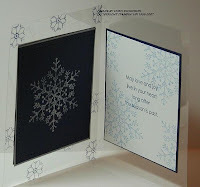 Tonight, Debby M challenged us to use Acetate or a Window Sheet for the main portion of the card. This is my creation. 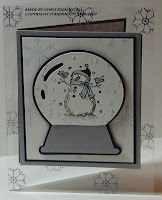 I used the Snowflake Spot card and the Holiday Tag stamp set - I also used my Cricut to make the Snow globe. I used the 1/8th hole punch for the little circles and white gel pen to highlight areas. Thanks for looking! 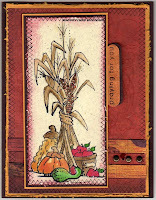 Well, I combined my friend Debby's sketch challenge with this card. Pulled it out and finished watercoloring it. I used the Twinkling H20's along with my water color crayons and Aquapainter. The SU stamp set I used was All in a Row and their Hostess set So Many Sayings...the paper is Gypsy Harvest and I used copper brads. Here it is! Check out Beate's weekend Sketch Challenge (picture is below.) After a VERY stressul and busy week, I took today to stamp and rejuvenate. 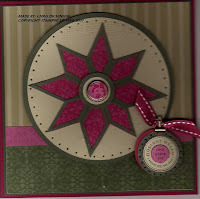 We will be making the middle cards at Stamp Camp this week. 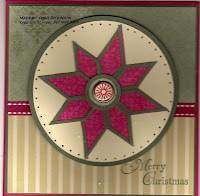 I will post directions for the Star Pattern on the card which uses the Stampin' Up! Tag Punches, large and small. 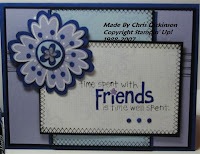 This also uses the Stampin' Up! DP which is on sale this week. For more information, contact me or if you have another SU Demonstrator, contact her. 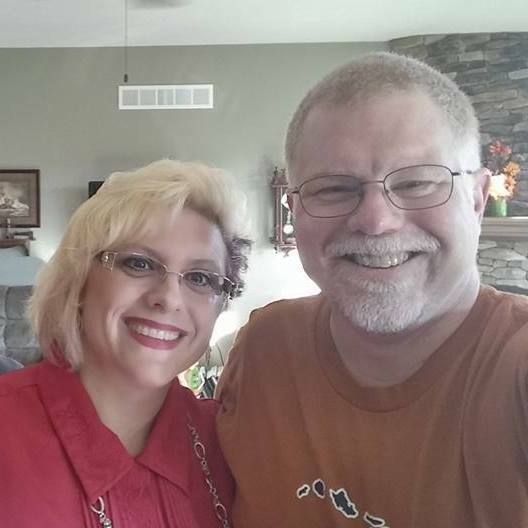 ;) Thanks for looking and have a fabulous day!